incl. 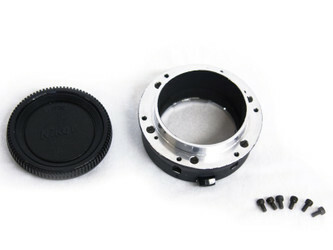 lens support pin, focus motor holder incl. 15mm and 19mm rod, Offset Bracket for focus motor, alumnium flight case. Note: one lens support bridge is needed.